Oops! Did you forget that it is your monthsary today and you have little to no time to go to the mall and buy something flashy or magical to replace or go with the usual chocolates or roses that you always give? Worry no more! 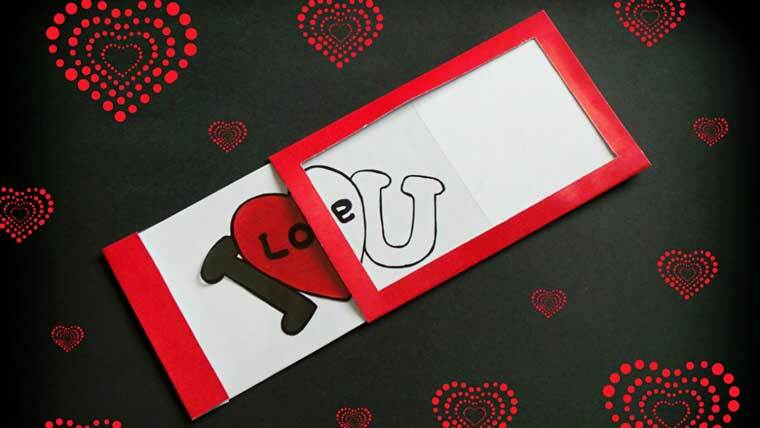 This greeting card makes a great rose or chocolate companion your loved one will truly be amazed of. It’s something you can make yourself, with full effort and time, for him/her to love and appreciate. And that’s what matters the most. Plus, the materials are something you can easily find at your home. Well, your little brother probably have art papers, pair of scissors, ruler and glue for his art class, so why not borrow it for the mean time? Beyond that, it’s great because it’s magical too. The video here would provide you the necessary visual instructions. You just have to follow each carefully because it includes measurements. If your measurements are not accurate, chances are, the magic greeting card won’t have the same width and height. Oh no, the magic won’t appear then. You can also make more for any holiday and for your mom and dad. Gifts like this should be well appreciated. You made it while thinking of them, right? Sweet!